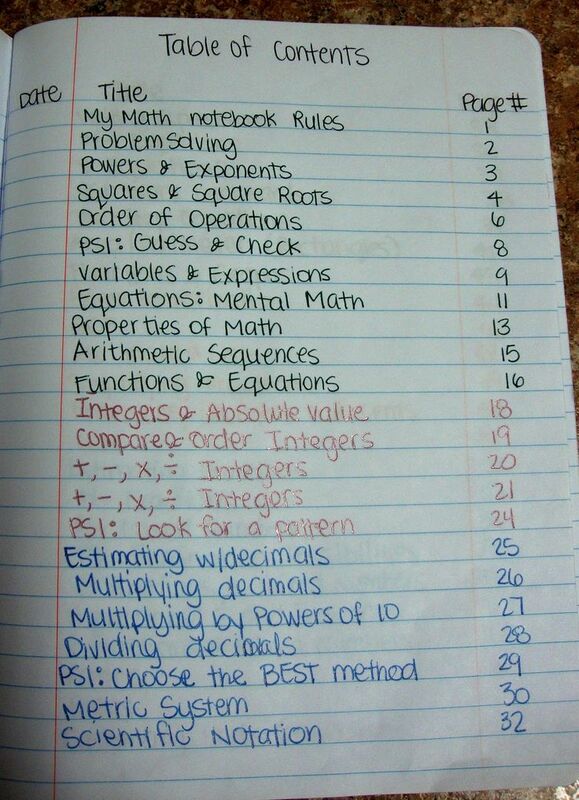 Study Tip: Organized notes | Study. Read. Write. Great idea. I could have saved myself years of suffering.